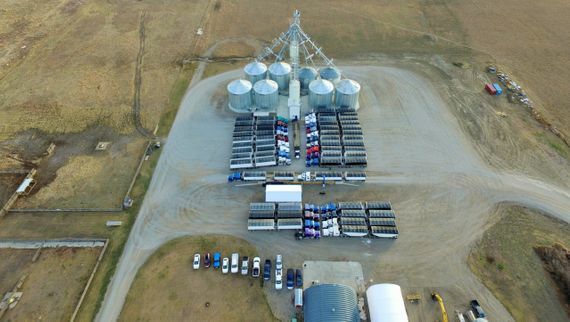 At AJM Seeds, we can help you gain information about your stockpiles, silage piles, and herds by using drones to survey your fields in Southern Alberta. 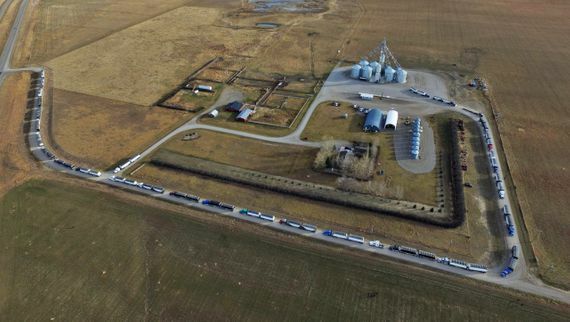 Drones can be used for many projects for agriculture, and in any industry. Some of the projects AJM Seeds has worked on are field mapping for crop health and crop scouting, mapping feedlots for feed efficiency and future feedlot planning, cattle counting, and just for fun. We can send our drones out to take stunning photos of your property so that you can use them in your promotional materials or anything else you can think of. Having accurate photos of your location is a must in our industry, and we’ll help you get there! Read on to learn about other ways we can help. 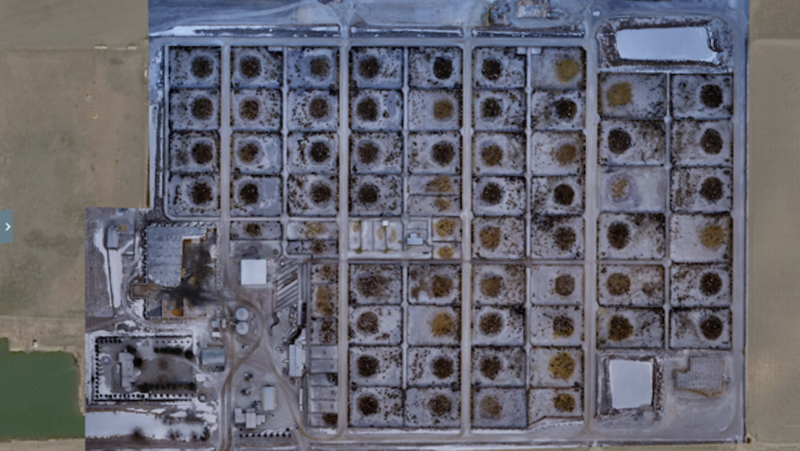 We can use drone software to calculate the volume of any stockpile, such as silage piles, gravel and dirt piles, etc. 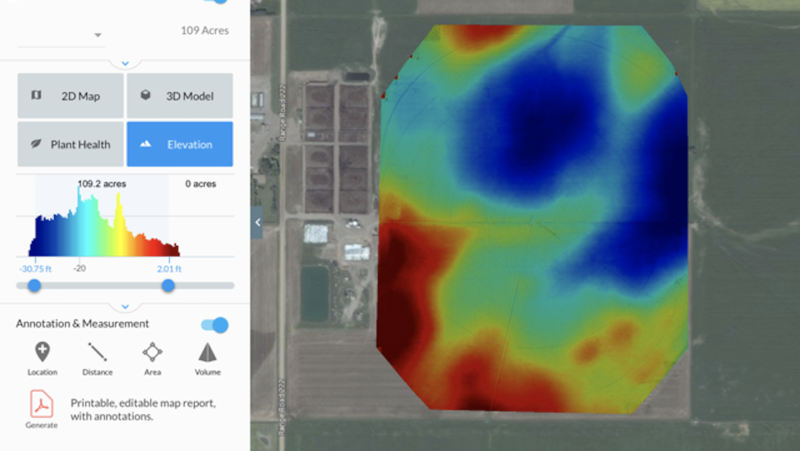 Our usage of drone software can help future development for your operation or business. This can be done by creating a detailed overview image of your property. 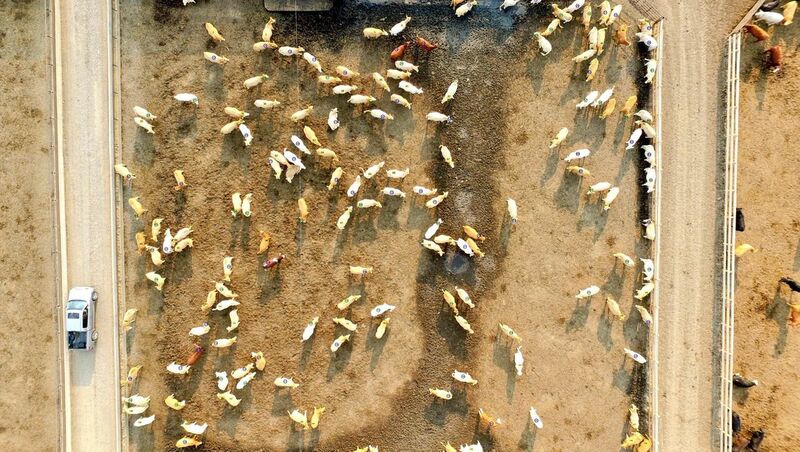 For your cattle-counting needs, we can offer high-quality and clear images of each pen. 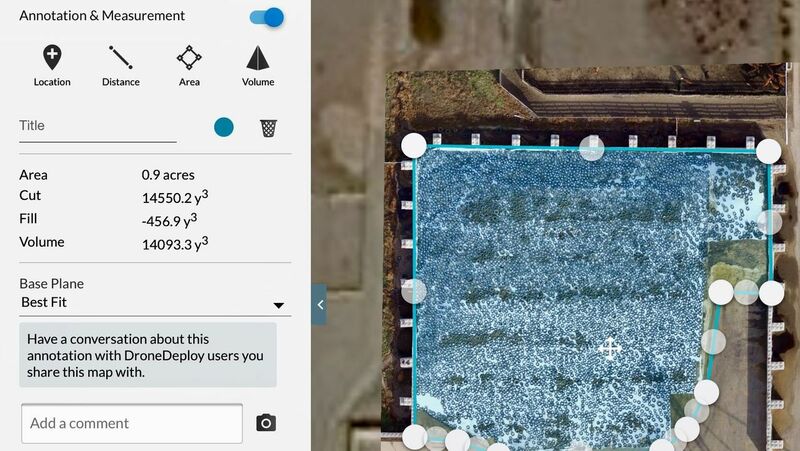 This will help with your inventory count and prevent your cattle from being stressed out by photographers entering the area or rounding them up to be counted. AJM Seeds can use our drones to map your field. This can help get the general elevations for your field, which will show you the natural flow of the water. If you need a drone to survey your property or project, contact us today. Our team can do photoshoots of your property or project.